If you’re headed to the store for last minute Thanksgiving items, there are several Pillsbury deals you can grab! 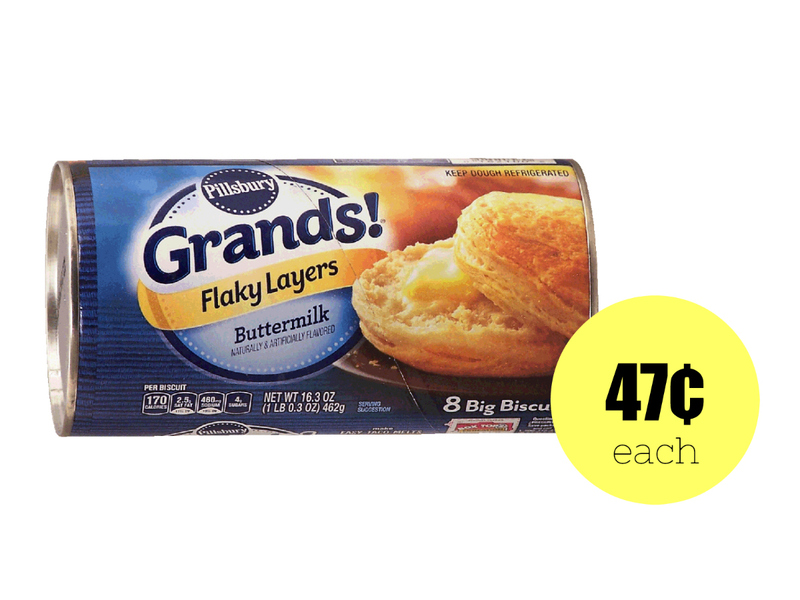 For the lowest price, head to Walmart and get Pillsbury Grands! Biscuits for 47¢ per can. These are great to serve with leftover ham for breakfast the next morning!